Parker by the Sea offers spacious, affordable and well equipped 1 and 3 bedroom family-friendly townhouses just a 5min stroll to Surf Beach and local shops. 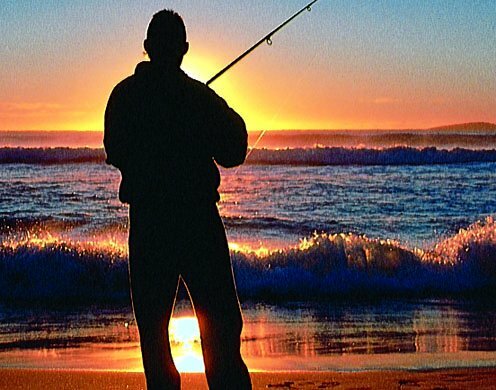 Centrally located 7kms from Batemans Bay and 10kms from Mogo Zoo, Surf Beach is the ideal place to explore the area. 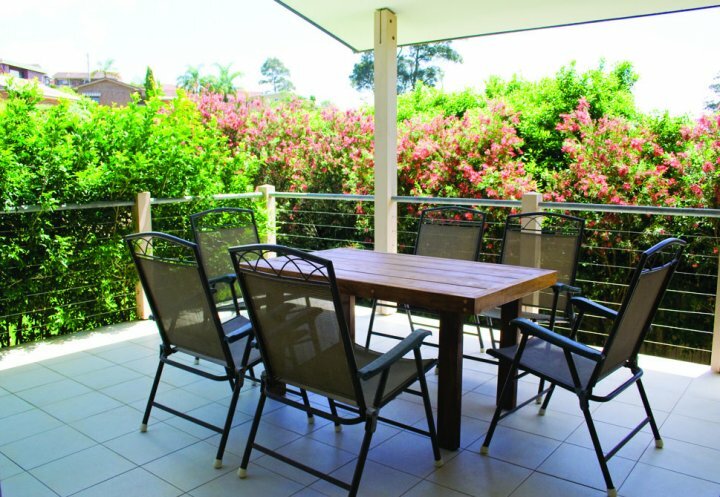 Enjoy the quaility design and finishes in a native garden setting offering accommodation for up to 6 people with 2 Queen Beds and 2 Single Beds 2 bathrooms with bath and separate showers reverse cycle aircon/heating private deck & BBQ secure garage parking for 2 cars. Rate is for up to 4 people. Maximum occupancy 6 people. 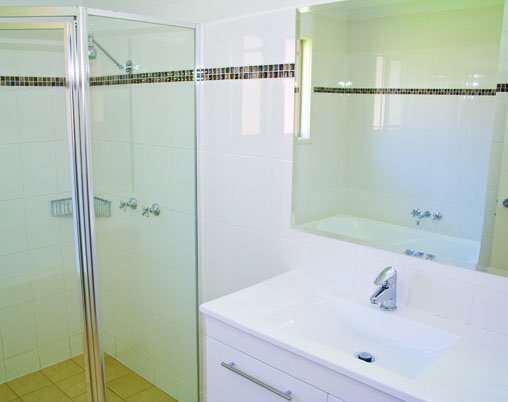 Modern, fully equipped 3 bedroom, 2 bathroom townhouse, offering 2 queen beds & 2 singles beds. Private deck & BBQ. 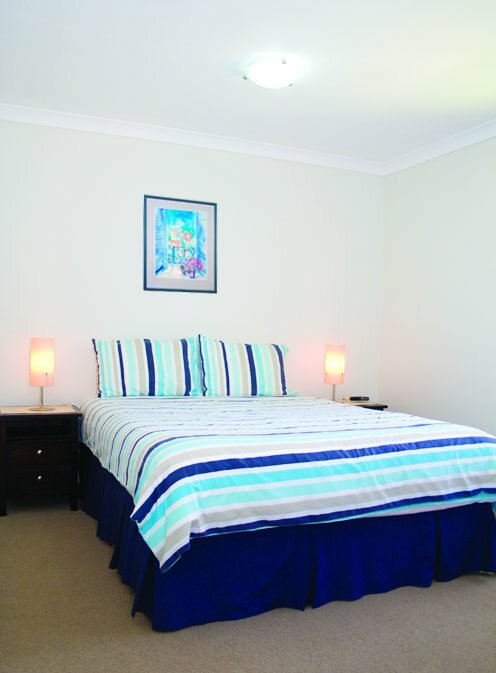 5 mins walk to Surf Beach and shops. Bed linen and bath towels included. Please bring own beach towels, face washers & personal toiletries. Rate is for up to 4 adults (or 4 adults & 2 children under the age of 16). Maximum occupancy 6 people. 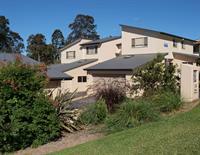 Modern, fully equipped 3 bedroom, 2 bathroom townhouse, offering 2 queen beds & 2 singles beds. Bed linen and bath towels included. Please bring own beach towels, face washers & personal toiletries. Rate is for up to 4 adults (or 4 adults & 2 children under the age of 16). Maximum occupancy 6 people. 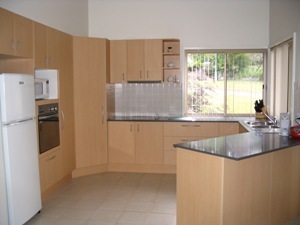 Modern, fully equipped 3 bedroom, 2 bathroom townhouse, offering 2 queen beds & 2 singles beds. Bed linen and bath towels included (if booked on this website). Please bring own beach towels, face washers & personal toiletries. Rate is for up to 4 people. Maximum occupancy 6 people. 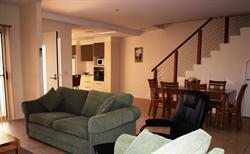 Modern, fully equipped 3 bedroom, 2 bathroom townhouse, offering 2 queen beds & 2 singles beds. Bed linen and bath towels included (if booked on this website). Please bring own beach towels, face washers & personal toiletries. Check - in time is 2pm. Check - out time is 10am. Check -in @ 30 Parker Ave. Please advise estimated time of arrival via e-mail parkerbythesea@aapt.net.au, sms 0438270091 or phone 02 4471 3338. 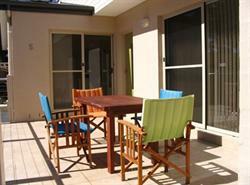 One townhouse is wheel chair accessible (please ring to advise if required). Note that provides level access from the garage to one Queen bedroom and bathroom, kitchen and living areas. An infant (2 and under) in a porta cot may stay in a 1 bedroom townhouse with parents. Head south out of Batemans Bay along Beach Rd. Proceed to #30 Parker Ave for keys (left hand side of street at the top of the hill). This is the house beside the complex. The complex is at #34 Parker Ave. 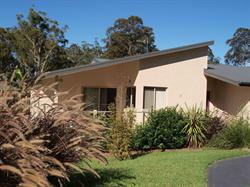 Ideally located within easy walking distance to Surf Beach with everything you need for a relaxing family holiday.